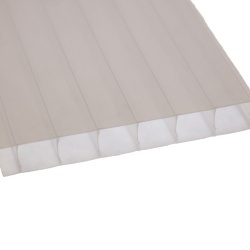 Our most popular sheet for glazing small lean to roofs canopies and carports. 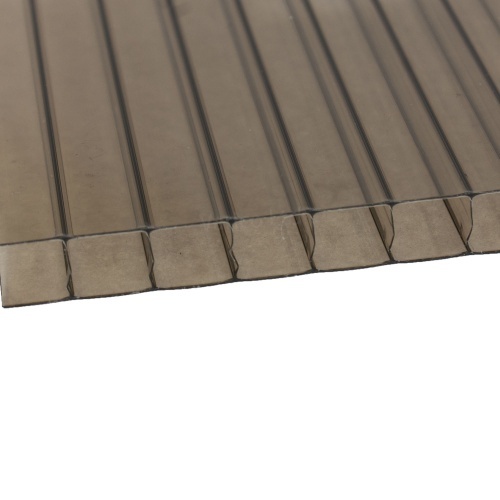 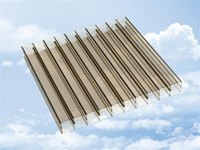 10mm Bronze polycarbonate offers all the benefits of the clear sheet with a subtle bronze tint. 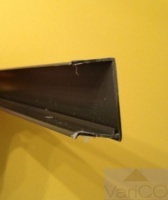 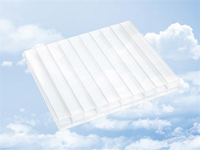 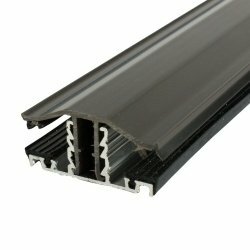 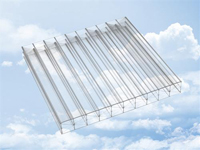 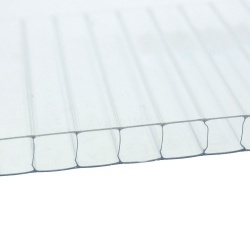 10mm twinwall polycarbonate is easy to work with lightweight, and and works great when used in combination with our rafter supported glazing bars. 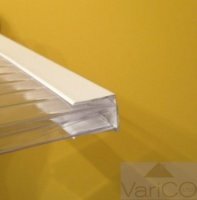 Supplied by Varico in Aldridge and delivered nationally within the UK. 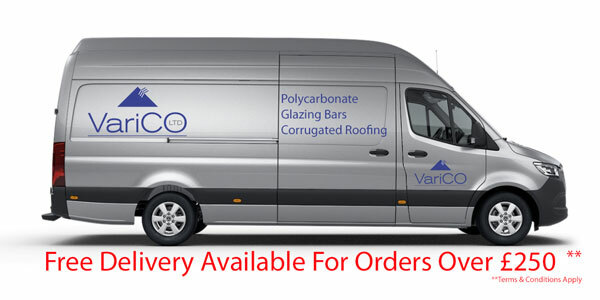 Call us with any technical or sales enquiries you may have.